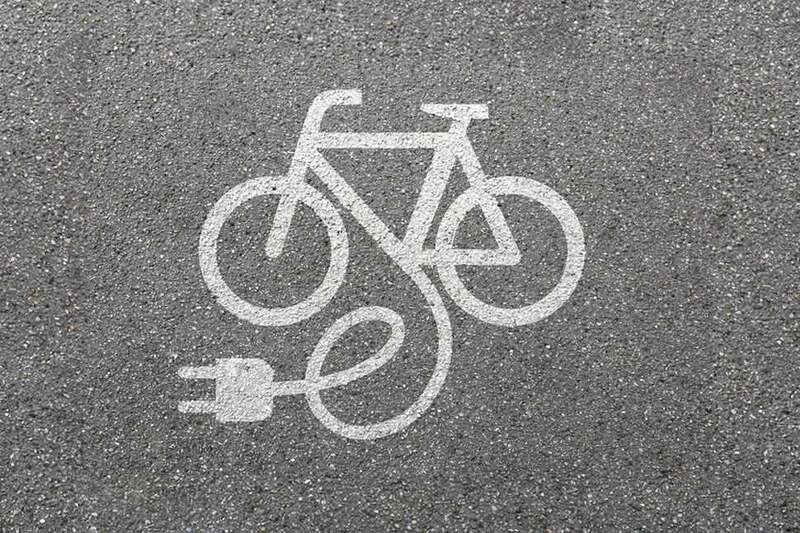 - Electric Bikes are on the rise – How do they work? E-bikes, or pedelecs, as they are often known, have been hugely popular in Holland, Germany, Belgium and France for many years. In fact, 30% of all Dutch bike sales in 2017 were e-bikes. The UK is only just embracing the trend, although government stats show that sales are rising 10% year-on-year in the UK. But what is an e-bike? 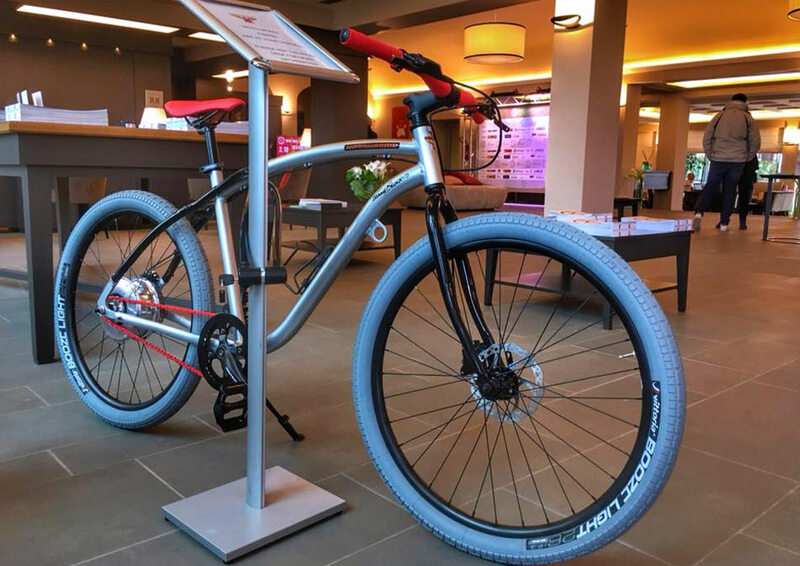 It’s a normal bike but with an electric assistant that you can choose to use, for instance when going uphill or to get some speed away at traffic lights; the electric motor kicks in as you pedal up to 15 miles per hour. Cycling enthusiasts around the world are using e-bikes to help them cycle further, harder and along more challenging routes – it certainly doesn’t ease off the exercise element if you don’t want it to. 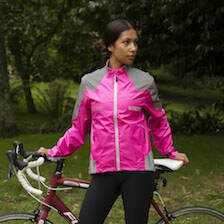 However, if you want to use your bike to travel to work, but don’t want to turn up hot and sweaty, it is an ideal piece of kit as you just use the electric assistant more than you would if you were using the bike purely for exercise. 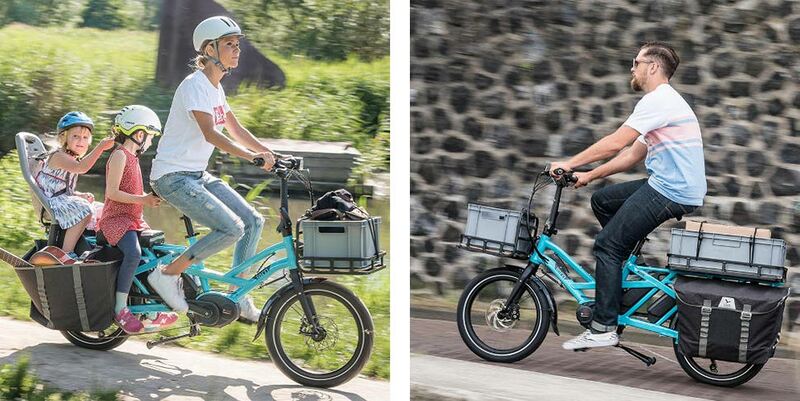 There are two types of e-bikes – pedal assist (pedelec) and full electric ‘twist and go throttle’ bikes. Most of the electric bikes you see for sale in the UK and Europe are the pedal-assist variety, which boost your own pedalling but don’t move forward without it. There are some throttle-controlled e-bikes in the UK but the official advice from the UK’s Bicycle Association is to steer clear. This is a grey area and it is expected that these might be put under a different transportation category, possibly requiring taxing and licences, although this is all uncertain at the moment. Pedal-assisted e-bikes sense how much power you are applying to the pedals and then boosts it; put simply, it multiplies your own strength. Many of these pedelecs have settings that allow you to control the level of assistance that it provides you with – it slightly depends on the level of sophistication of the bike, and as ever, this comes with the price you pay. 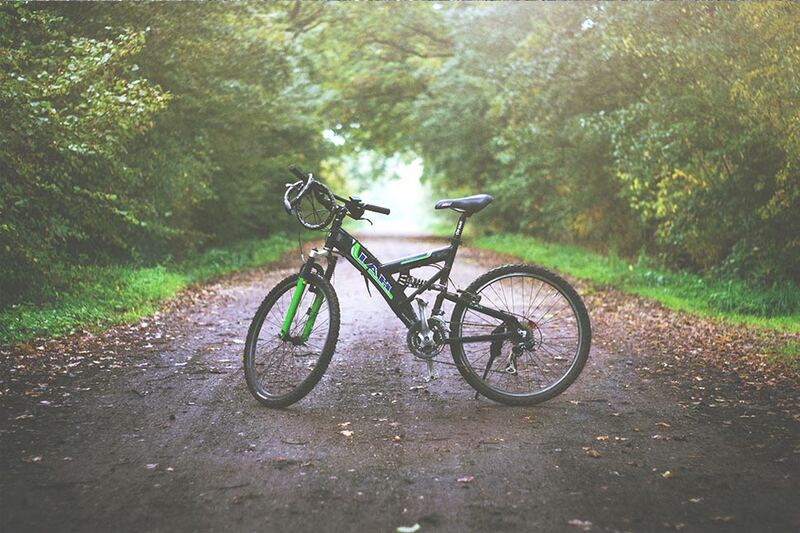 Saving money and protecting the environment are two major benefits of e-bikes: an e-bike will cost you approximately 10p to charge and take you roughly 56 kilometres, which is the equivalent of 1,500-2,000 miles per gallon. Of course, you also save money on taxes, licences, parking costs or fines – just you, your bike and off you go, as long as you are over the age of 14. Using an electric bike definitely eases the strain when carrying/towing a heavy load – such as children; it is such a magical way for kids to start the day, getting a ride to school on the back of a bike, but often it is not practical. 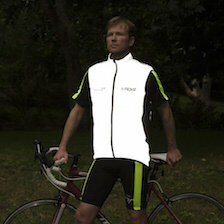 E-bikes make this much more of a viable option. 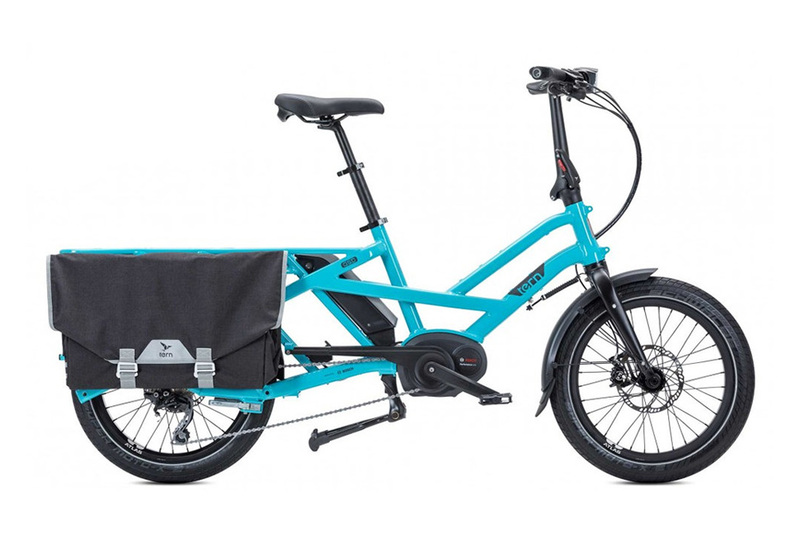 The E-Bikeshop has a fantastic range, not least its Cargo E-bike. 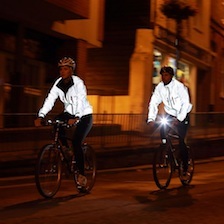 Due to the increased popularity of e-bikes, there are now a lot to choose from. 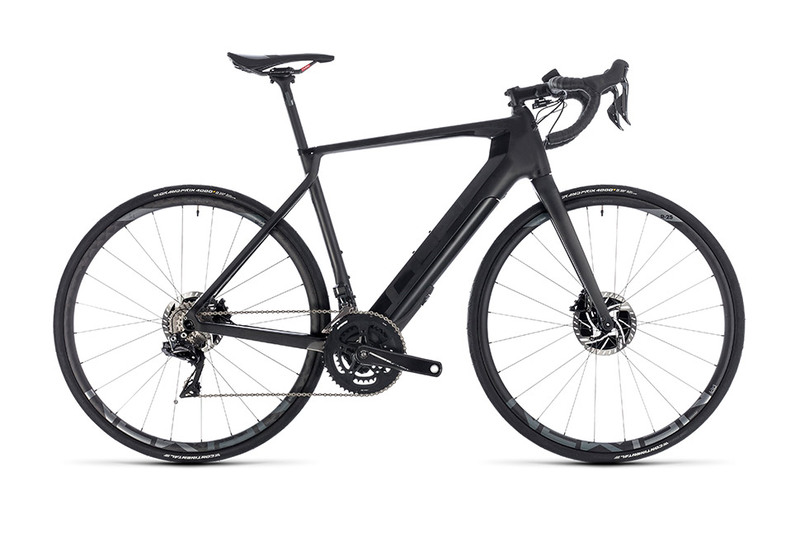 The latest designs have focused on making the bike look normal and everyone is talking about the Cube Agree hybrid C:62 SLT Disc (below) which has all the assets of a super road bike, with a removable electric motor – use it, don’t use it, your choice. Of course, this comes with the appropriate price tag of about £7,000. If you are using an e-bike as a commuting vehicle, then you’ll probably want something a little less pricey and it’s worth thinking about how far you are travelling each day – some bikes go up to 30 miles on their battery power, others 70 miles. You will also need to look into the battery charging time and obviously consider where and how you are going to charge your bike – if you live somewhere where you can’t get the whole bike near a power source, then you will need a bike with a removable battery. 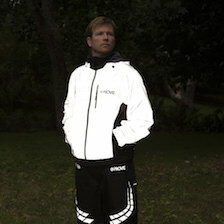 And if an Olympic cyclist says they’re alright, then who are we to argue?